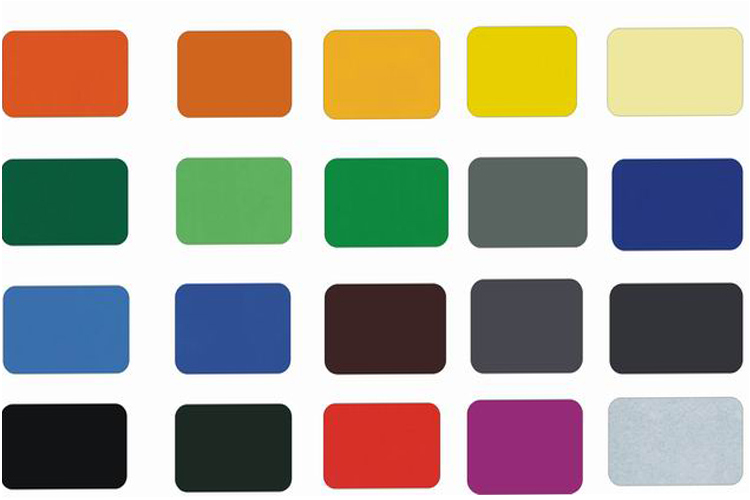 Do you know coated aluminum coil icolors with many specifications and colors? The coated aluminum coil is ideal for producing aluminium composite materials. haomei aluminium coil is coated with high quality fluororesin paint which offers good weather resistance. Color coated Aluminum Coil is the most popular new material currently. It is especially suitable for interior decoration and AD boards. color Coated Aluminum Coil refers to the aluminum coil through coating and coloring treatment generally includes PE coated aluminum coil and PVDF coated aluminum coil. Aluminum coil stock colors are available in a wide variety of alloys. Aluminum is roughly 1/3 the weight of mild steel , it is non corrosive, has high thermal conductivity and can be formed easily. It can be used for a wide range of applications from truck bodies in the transport industry to cladding and insulation in the building industry. Our manufactured colored coating aluminum coil currently the thickness between 0.15-1.5mm, and the main colors are white, red, blue, silver gray etc. and customers can select your colors according to the Ral Color Card. What’s more, we provide single, double, triple and back coatings.